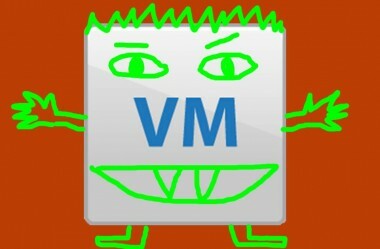 What a big day for VMware, monsters, and organizations looking to advance from physical to virtual to cloud. 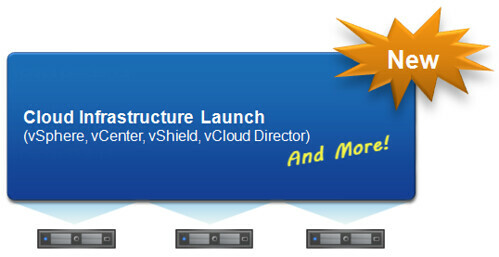 The launch webcast was very well done and @jasonboche was right in his blog; the firehose of tweets and blogs was unreal! I personally thought the analogy of paralleling the history of Microsoft bundling individual apps into “Office” and VMware grouping products into “Cloud Infrastructure” was effective. Why? In a lot of ways the IT community is loosing some perspective of the forest from the trees. Grouping the focused “trees” of VMware into the forest of Cloud offers helps to message upstream from the admins, who are avid “treehuggers”. It’s all uber important but the real battle at hand is now at the app layer, platform layer, and CFO (not CIO). As Herrod said it best it’s about acceleration (speed to virtual and cloud) and amplification (density, automation, replatforming). Virtual Storage Appliance – Key for small business, remote sites, & niche implementations. Key downside might be it’s trapped only into Acceleration + license. Also will be interesting to see how data protection works over time. 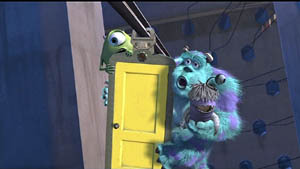 New licensing model for the “Virtual Monster” – scary or not? Site Recovery Manager has been the classified “easy button” for virtual data centers but has never fully been embraced for either failback or as part of a “cloud” stack, especially associated with vcloud. SRM5 brings tons of new innovation (details here http://goo.gl/BngE8) but the big one for me is the host replication. Requiring array based replication in the past has been a limiting factor but it’s also provided a bit of enterprise stability to the framework. Specifically the ability to have SRM execute a runbook to restart vm’s from application consistent states seems critical. This has typically been done with array based snapshotting and replication. Moving that to the host will be cheaper but presents challenges to get the data in a restartable format for the site to recover. Get it? Characters, script, video... packaged up for automation. I’ve run into a several account that expressed issues with the Oracle database requirement so the new SQL option is very welcomed! 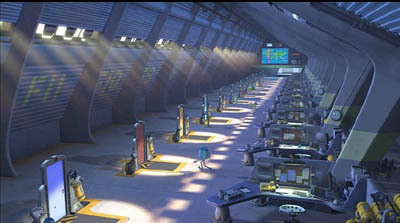 vCD 1.5 also brings linked clone technology to help in space saving issues but also might raise questions about if array based technology dedupe might deal with that better at scale (this thought comes from issues raised with View/VDI linked clone moving forward at scale). Also there’s a prototype of an iPad app for accessing the administration (cool). Ultimately this is one of the best ways an organization can get an app store in the short term. CIO checklist… hello! As a VMware Premier Partner, Nexus has had access to the betas for vSphere, SRM, and the VSA. We do focus on understanding these upcoming advancements to help organization and the vmware community to leverage the new goods. In the coming weeks and months Nexus will be working to have each of these new versions running in our Showcases and vPods to get people some actual hands on experience. More details to come along with announcements on new hires, offerings, killr events, etc.